Deep ruby colour. 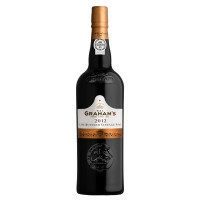 The elegant and stylish nose combines fresh, intense blackcurrant and cherry aromas with subtle notes of liquorice and spice. 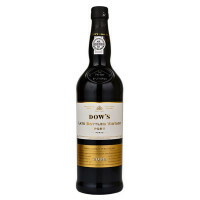 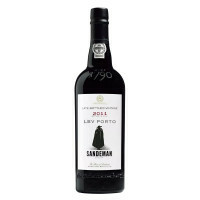 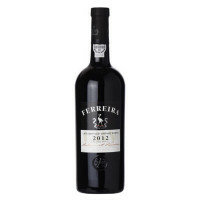 On the palate the rich and concentrated black fruit flavour is supported by firm but well integrated tannins. 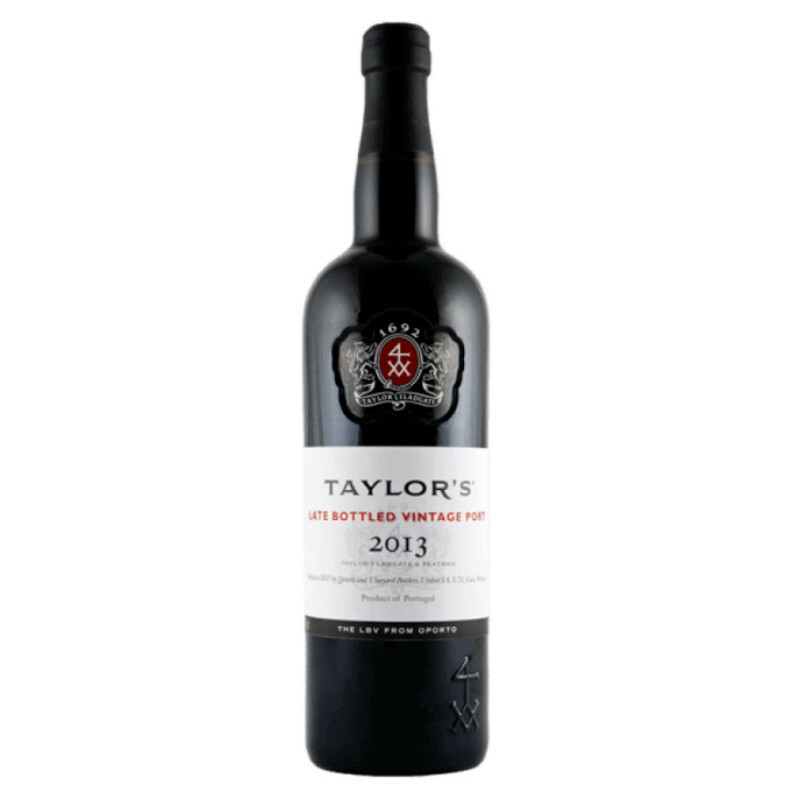 True to the Taylor’s style the wine shows great balance and finesse.